You are at:Home»Books»Book Reviews»The Fandom Is Recruiting YA Book Reviewers! Do you love reviewing books and want a chance to share your reviews with a wider audience? The Fandom is now recruiting Young Adult book reviewers! 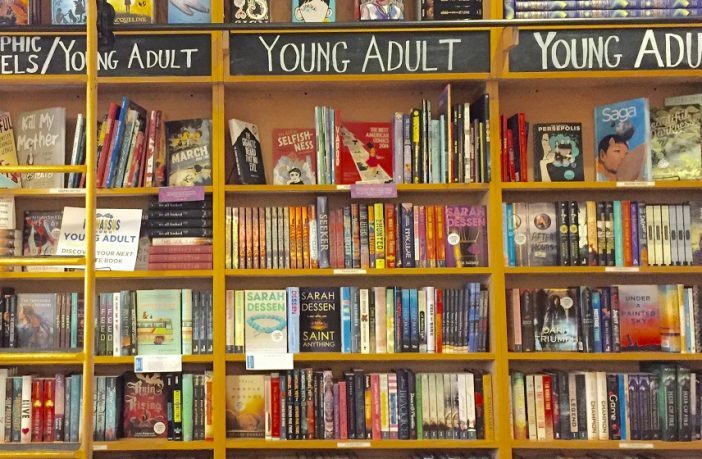 We love doing Young Adult book reviews, but with several amazing titles hitting bookshelves each month from big publishers and indie authors alike, we’re looking for some fresh voices to join the mix! Our reviewers will be able to choose books from an ever-changing selection of both mainstream and indie titles offered to us. You’ll usually have at least a month between offer date and review date to read the book. Like all positions on The Fandom, this is a volunteer-only position— but you’ll kinda be paid in free books! Please note that all your reviews should be sourced to The Fandom, though they can be posted with links on review sites. Email admin@thefandom.net and tell us a little bit about yourself and your favorite YA novels. Be sure to include your location as most US publishers can only offer physical ARCs to reviewers residing within the US. Please provide us with links to some of your previous YA book reviews, even if they’re from Goodreads or Amazon, so we can get a sense of your reviewing style. 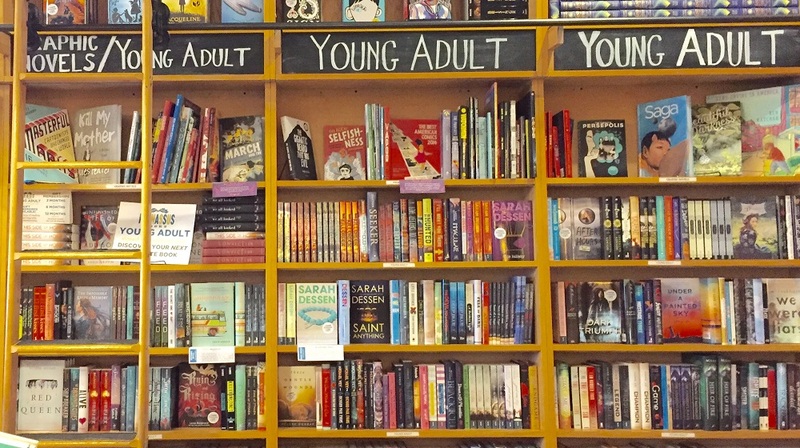 We love reading and analyzing YA books and if you do too, we’d love to have you on our team!